A waking nightmare is currently unfolding 30,000 feet in the air, and it seems like a major disaster may be imminent. 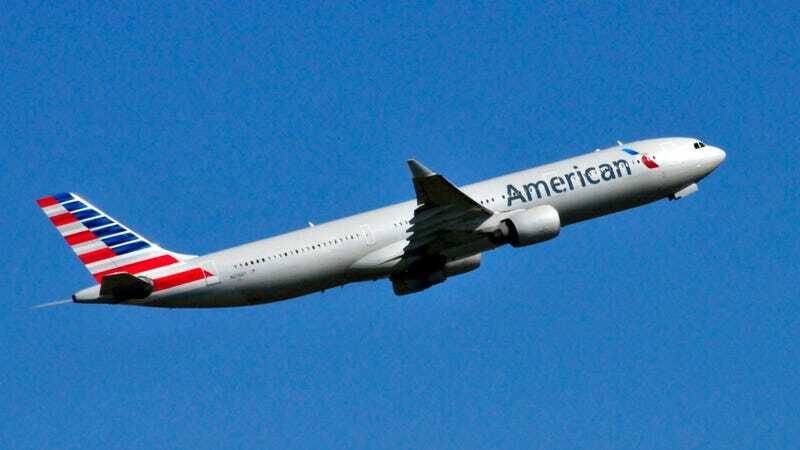 The pilot of an American Airlines flight that recently departed from Los Angeles is sobbing uncontrollably and frantically asking passengers if anyone knows how to spay a cat. Something is seriously wrong, and if the pilot’s reaction is any indication, this could be a matter of life and death. American Airlines Flight 2460 left Los Angeles International Airport bound for Dallas a little after 10 a.m., but 45 minutes into the flight, the pilot sprinted out of the cockpit with tears streaming down his face and shouted that if anybody on board the plane knew how to surgically remove the a cat’s ovaries and uterus, they should come to the cockpit immediately. When nobody on the plane responded, the pilot reportedly began screaming “Oh my God!” and several trembling flight attendants called their families to bid them tearful farewells. Absolutely harrowing. The entire flight crew appears to fear the worst—at this point, they may need a miracle to survive. This is truly terrifying. With the aircraft in free-fall and the lives of hundreds of passengers hanging in the balance, here’s hoping someone on that plane figures out how to spay a cat before it’s too late.